What direction have you been going in? 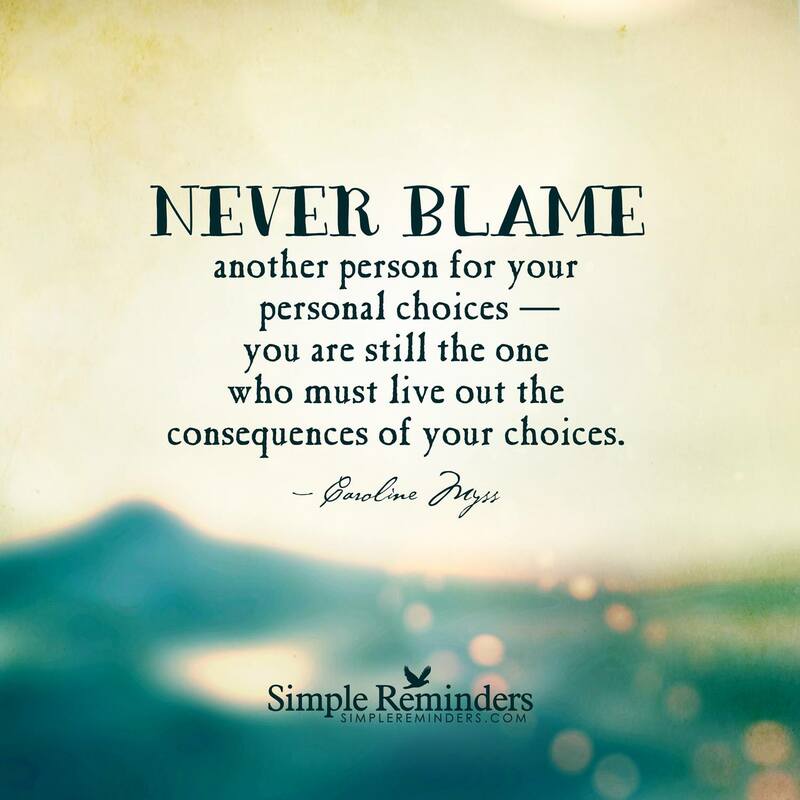 What are the consequences of your choices tonight? How are you choosing to live today? What are you choosing to feel this norning? Whe I woke up early this morning I felt grumpy and uninspired. Then I read this and realized that It is my choice to feel happy and now I am! I am choosing to be happy in each moment of this precious new day! How are you choosing to feel this morning? When does a mistake become a choice? How often do you worry about what other people think? What are you training your mind to see? What chances are you going to take today?